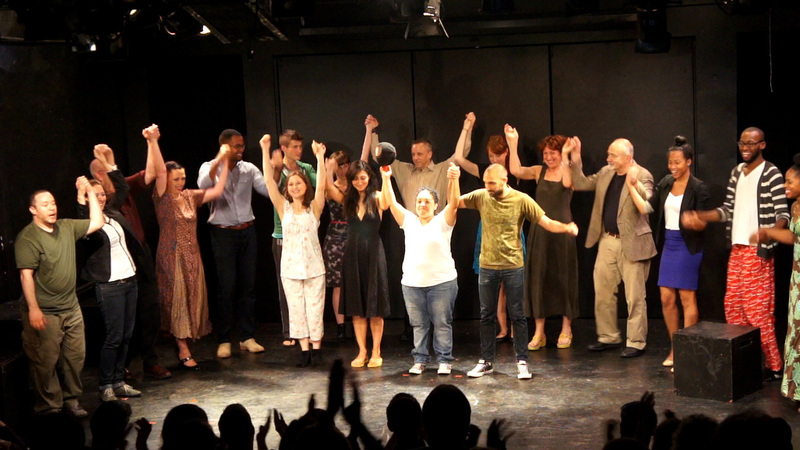 3rd Annual Short Play Festival Coming July 2014! 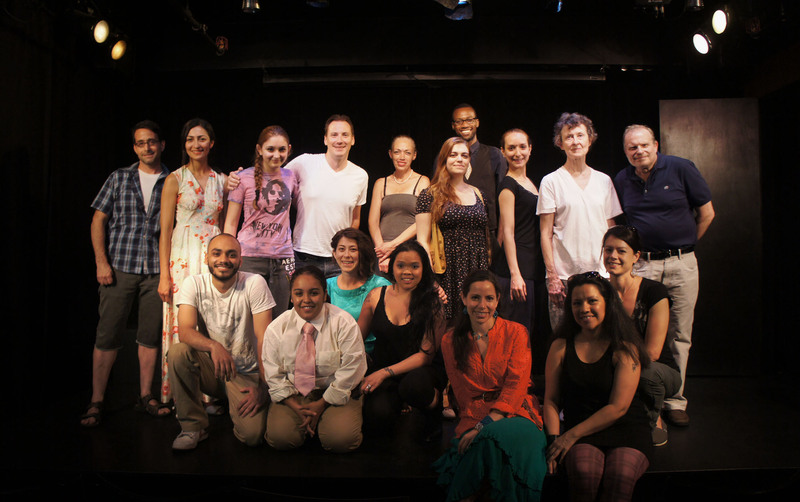 We are THRILLED to announce the playwrights participating in our 3rd Annual Short Play Festival! Aaron Leventman, Alanna Finn, Berenice Flores*, Danielle Bonet*, David Mitnowsky, Erin Harrington, J. Anthony Roman, Jacob Roger-Gordon*, Jermaine A. Ford, Kari Luna*, Keith Johnston, Leah Shifrel*, Lynn Johanson, Michael Shames, Mike Bencivenga, Mitch Levenberg, Paul Jorge*, Remington Elizabeth Moses, Sheila Rinear, and Tom Block! 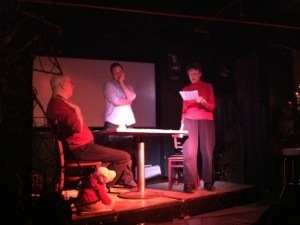 2nd Annual Short Play Festival! Kat Chua, Chris Harcum, Keith Johnston, Ghana Leigh, and J. Anthony Roman. Contributing Playwrights: Katherine Chua, Mitch Levenberg, Rebecca Martinez, David Mitnowsky, & J. Anthony Roman.